Everyone loves customizations! We are now in the age of Trusty Tahr when the customization tools have become more advanced with simple and easy-to-use interfaces. Let me show you some of these awesome tools that you would definitely want to use in case you haven't yet. 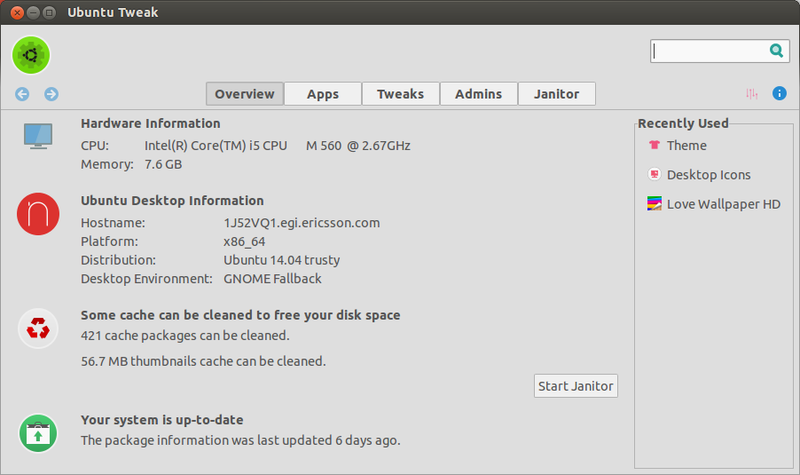 Ubuntu tweak is an application that allows you to customize various aspects of your Ubuntu OS. It provides many useful desktop and system options that the default desktop environment doesn't provide. 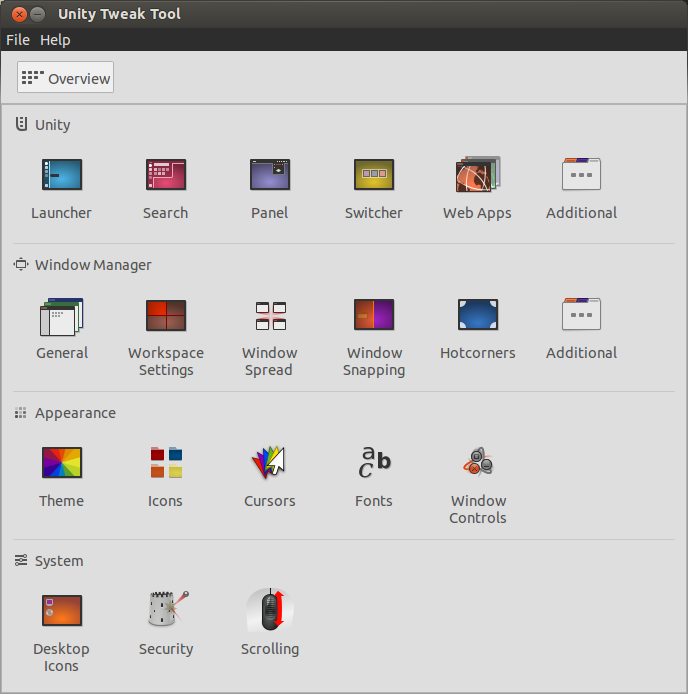 Unity tweak tool is a configuration manager for the default Unity desktop environment in Ubuntu 14.04. It provides the users with a simple, fast and easy-to-use interface which enables easy customization of the unity desktop. With this tool, you can explore many hidden features of unity and tweak it the way you want. 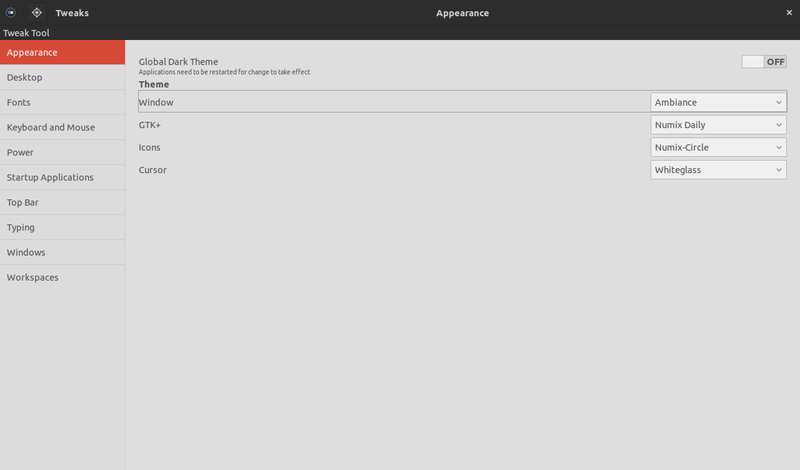 GNOME tweak tool is a superb GNOME customization tool that allows the adjustment of several advanced gnome options that cannot be configured in gnome-control-center. 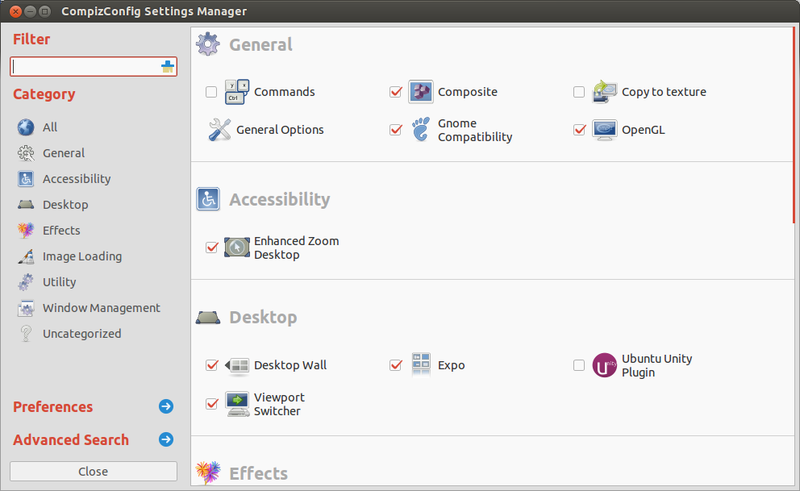 CCSM, short for CompizConfig Settings Manager, is a configuration tool for compiz fusion. It allows the customization of the most popular compiz window manager used in Ubuntu. Compiz is basically for the systems with good configuration and those which can handle high end graphics. Compiz can take your desktop to high level of 3D effects with amazing animations and provide unlimited ways of customization. It is basically new generation windows manager. i have installed mate through above command but there is something wrong, its not working properly. now i want to uninstall it. how can i do that? I was using Ubuntu 14.04 and linux mint 17 and did not know how to get these wonderful desktop environments, I am glad I read this great informational article, I am not enjoying the different desktops environments and loving it.